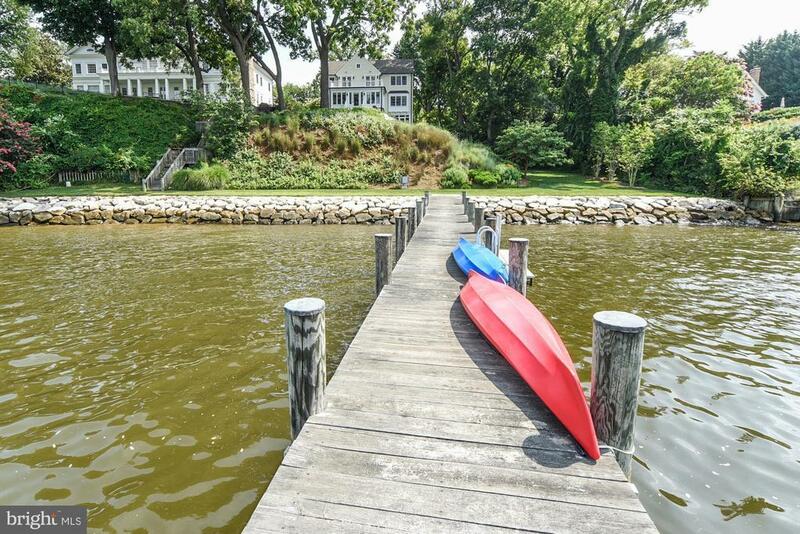 2013 Homewood Road, Annapolis, MD.| MLS# 1003668569 | Donna Wisniewski, Realtor 410-991-7305 donnawis@longandfoster.com Donna Wisniewski helps people buy and sell homes in Annapolis, Anne Arundel County, and Queen Anne's County, Maryland. 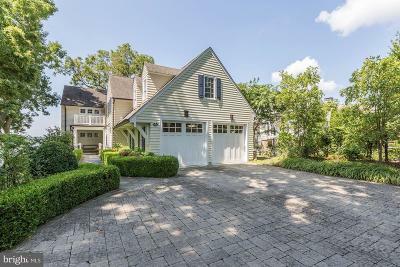 Homes include houses, townhouses, and condominiums. 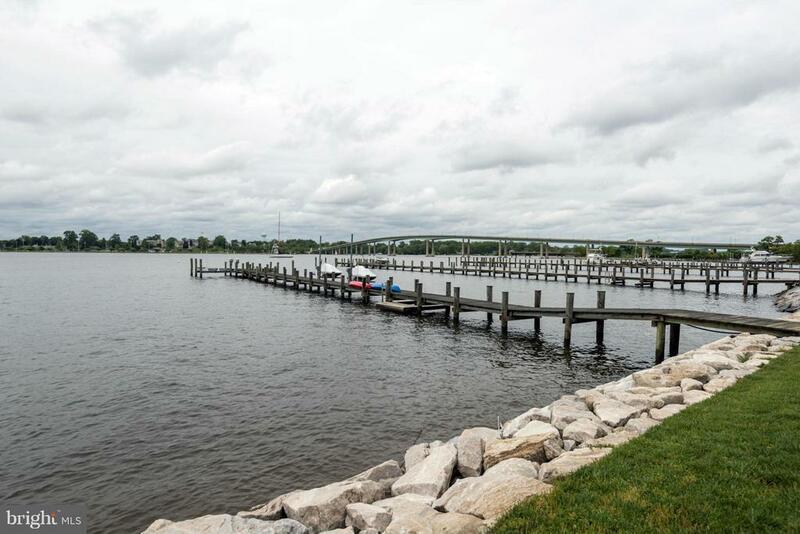 SIGNIFICANT PRICE REDUCTION: Just reduced by $200, 000. 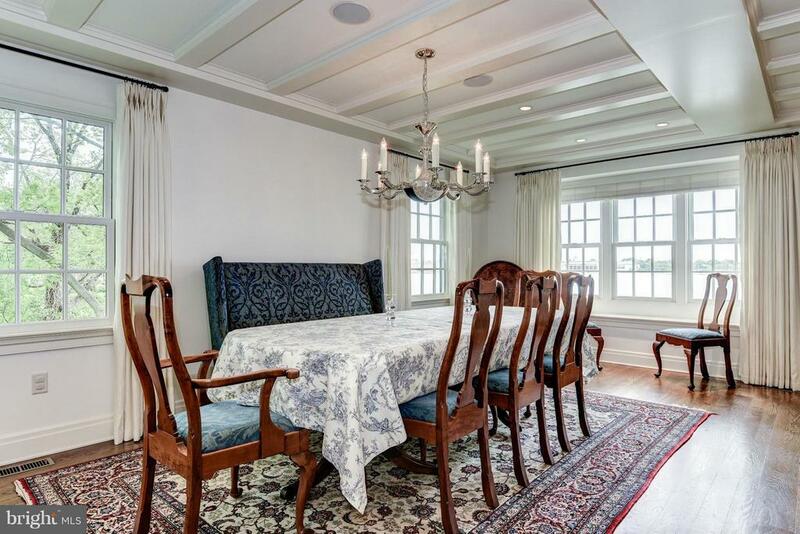 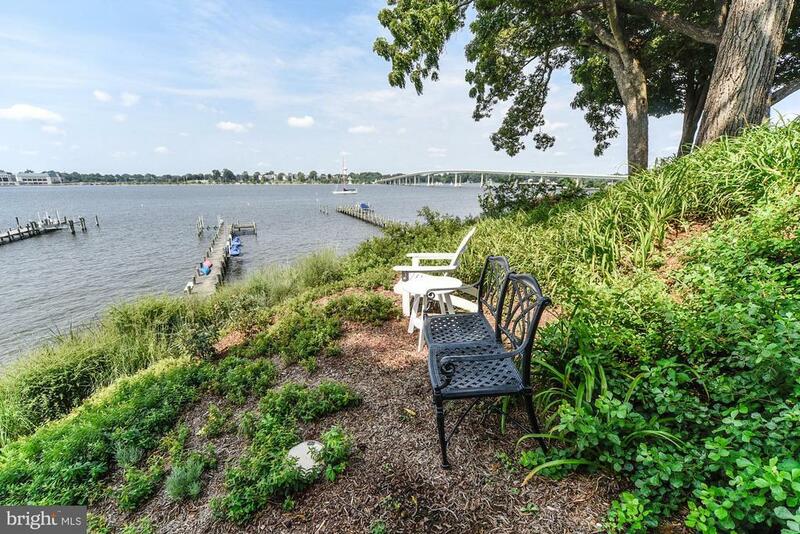 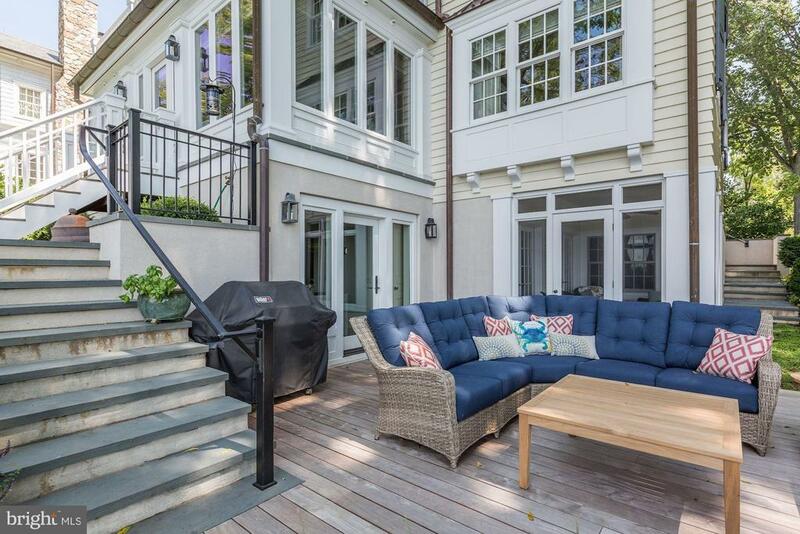 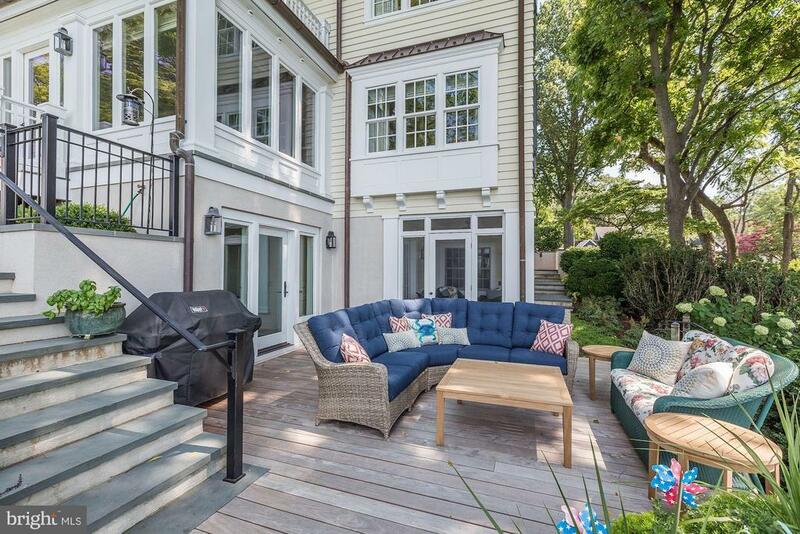 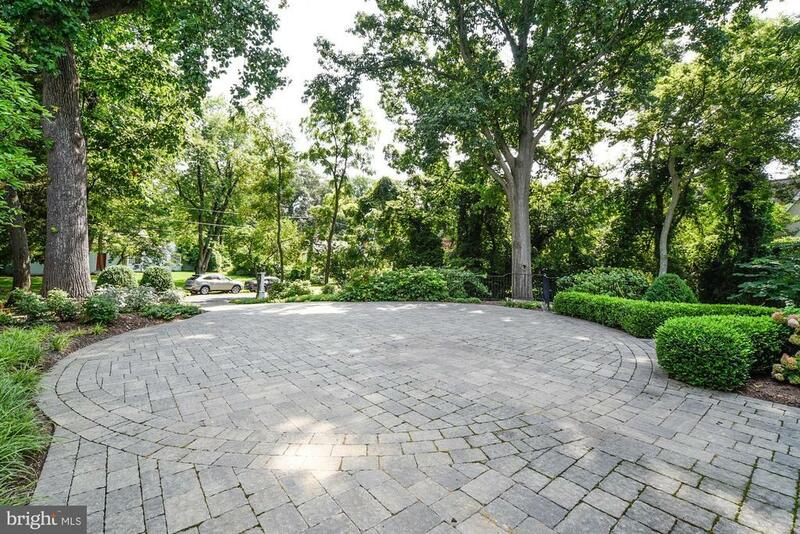 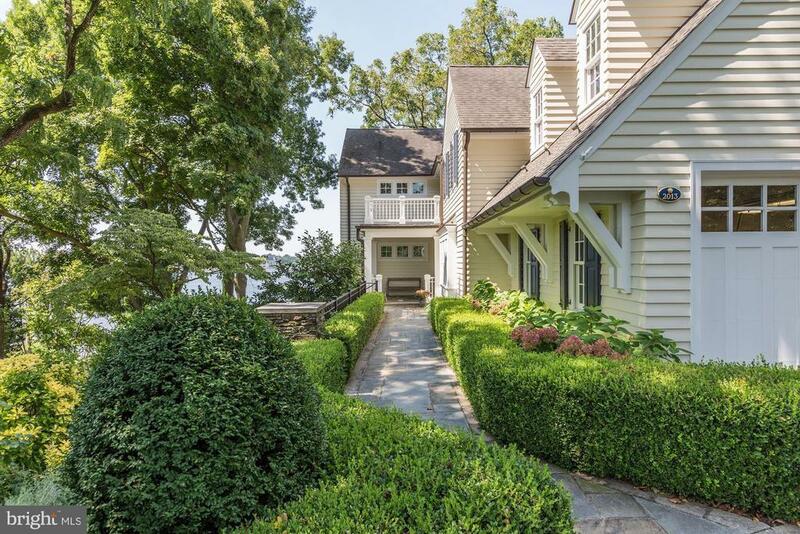 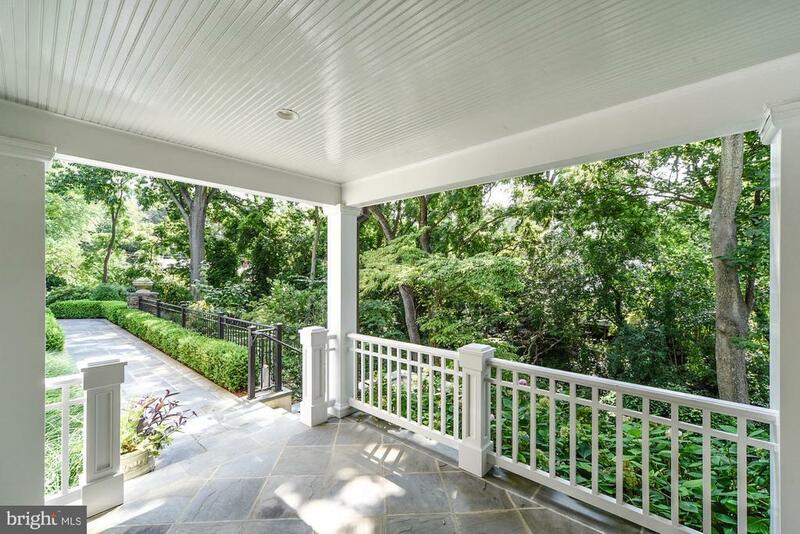 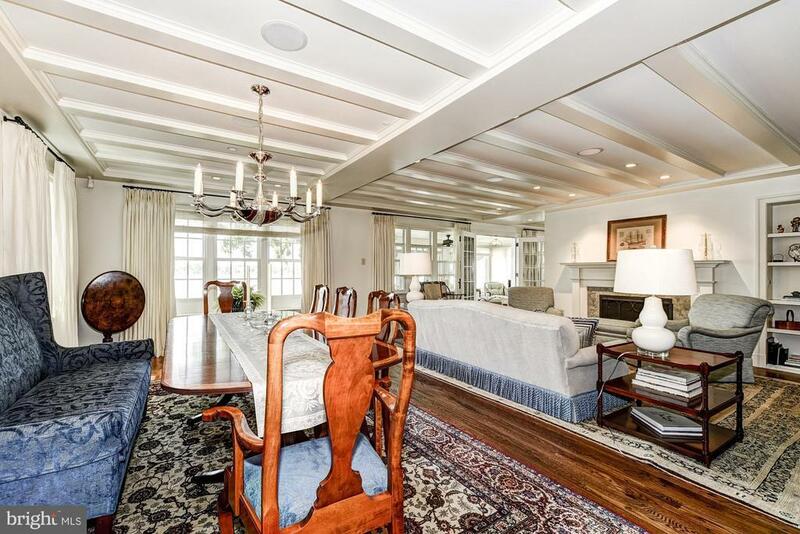 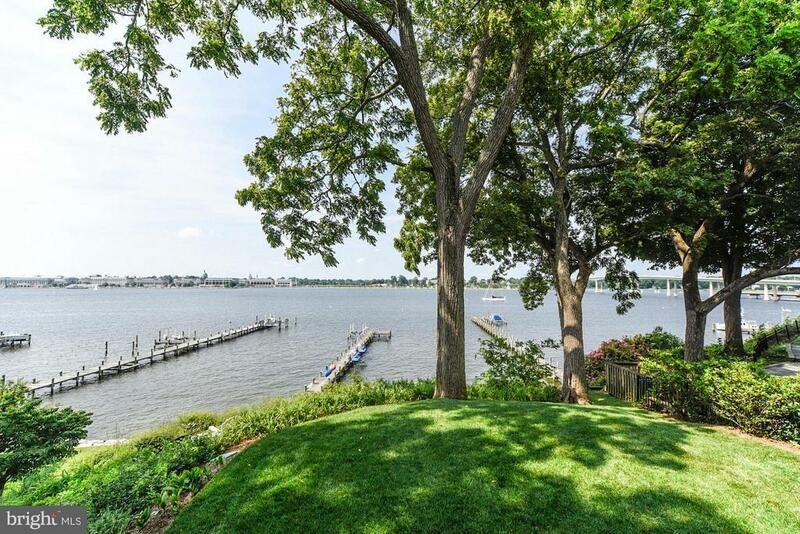 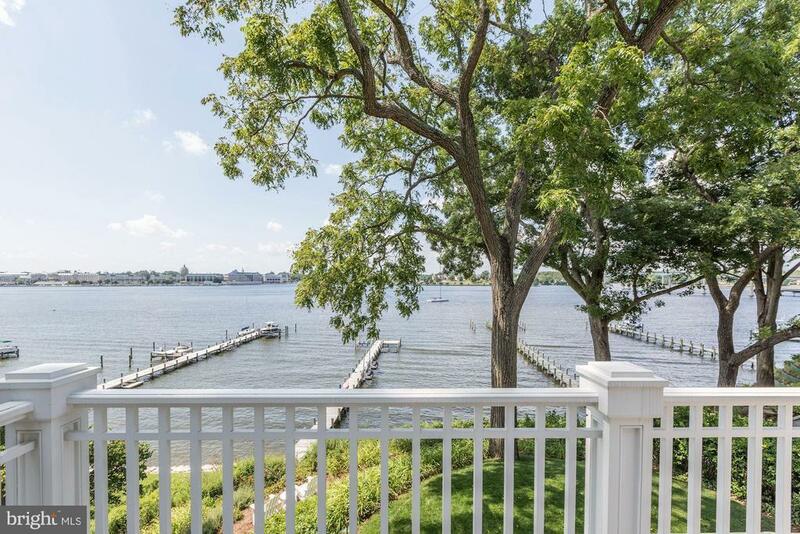 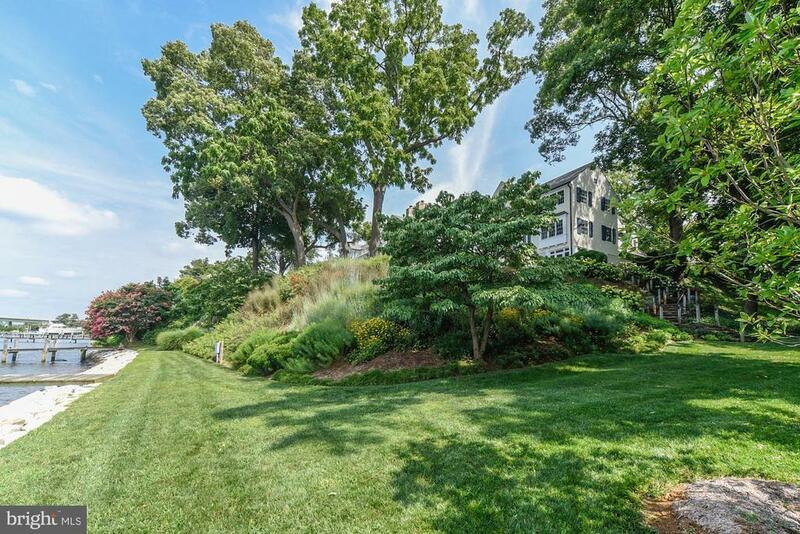 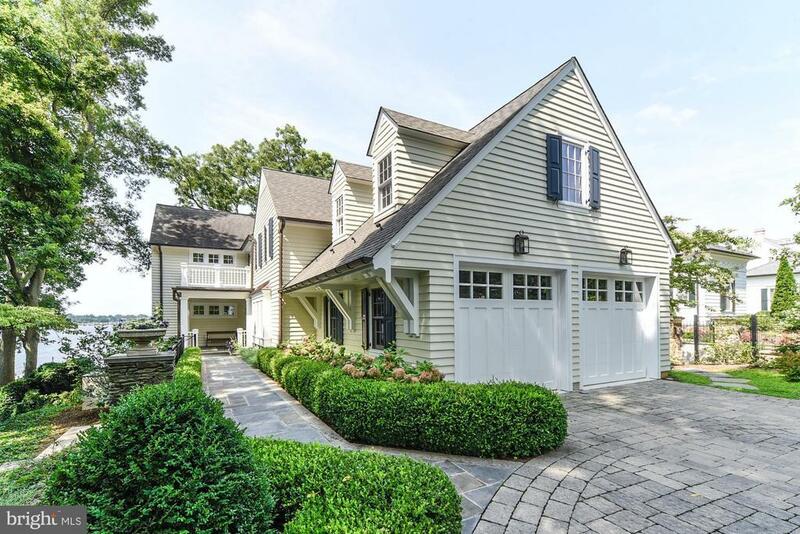 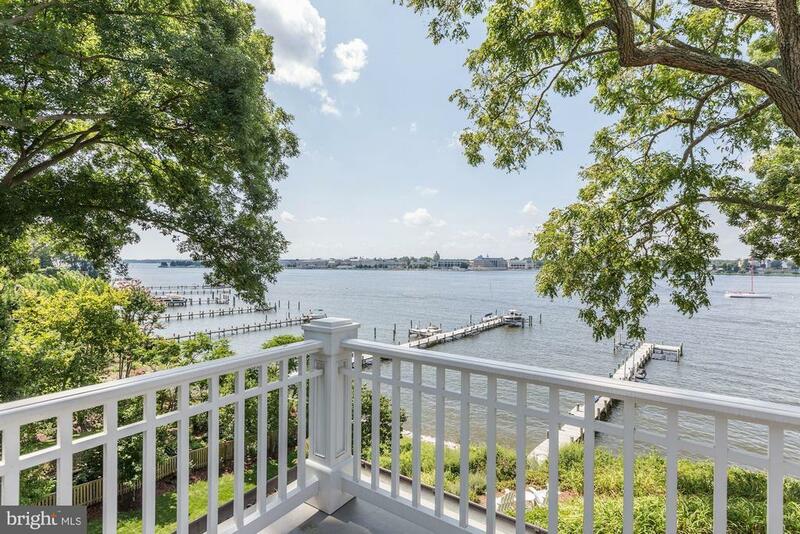 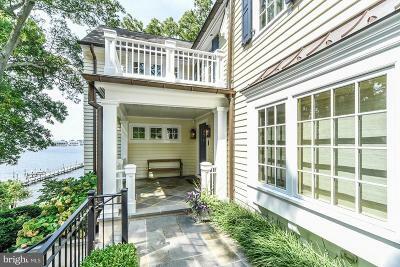 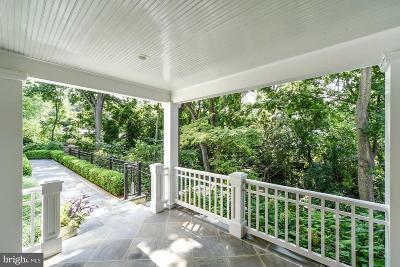 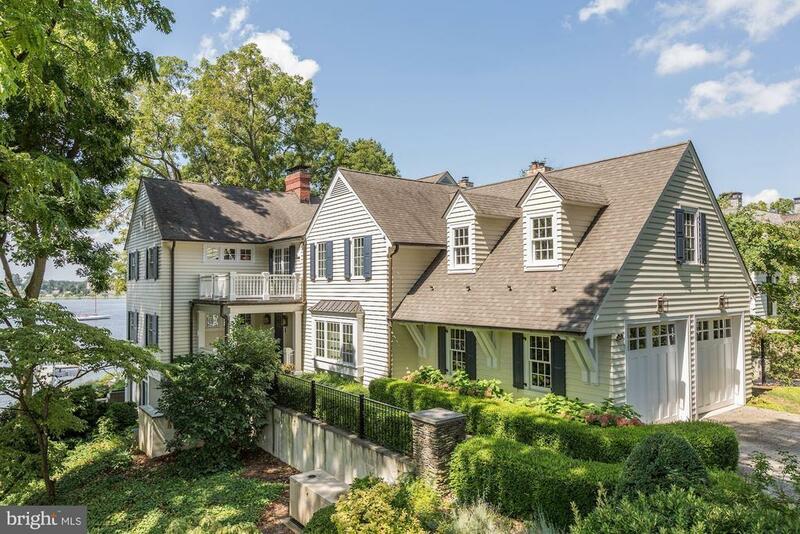 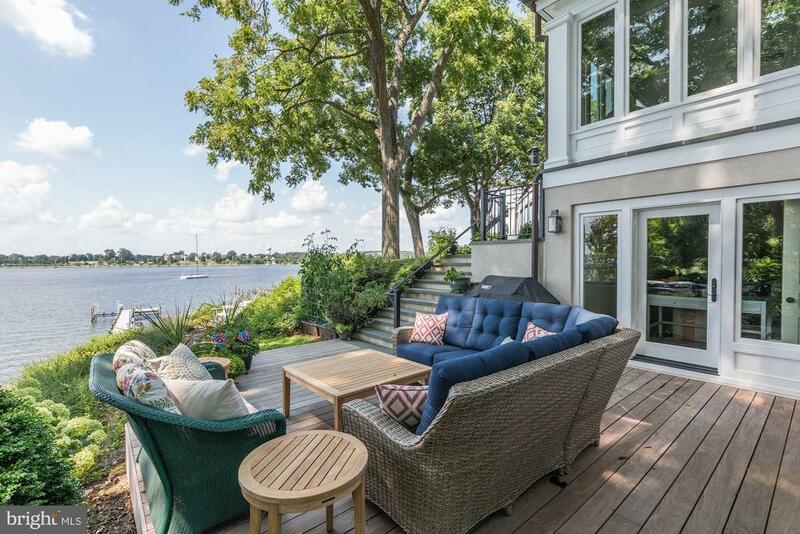 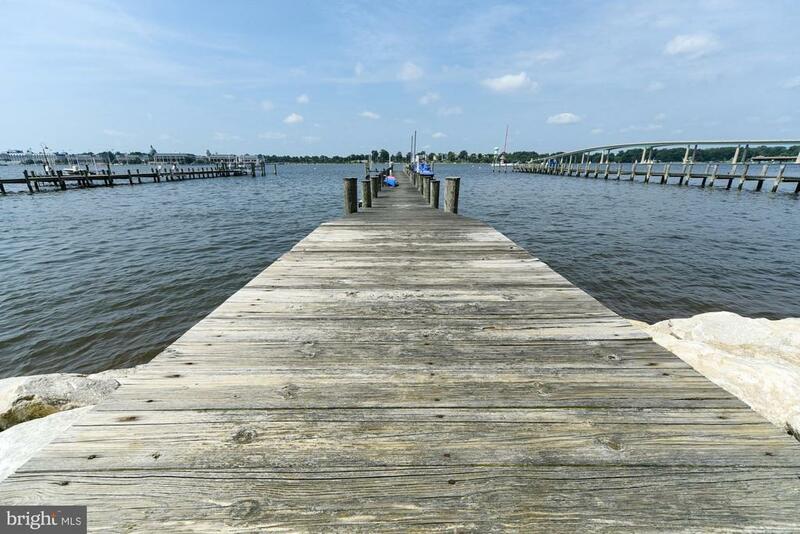 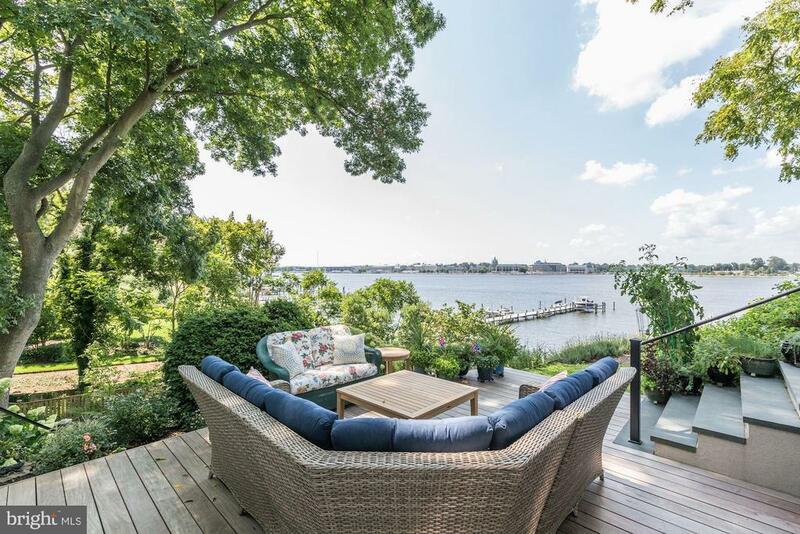 Exquisite home on the Severn River close to the Chesapeake Bay, Historic Annapolis and major routes. Completely redone inside & outside by 2009.Radiant heat on lower level & 1st floor, 20 kw generator, computer controlled system for lighting, audio, video & incl. 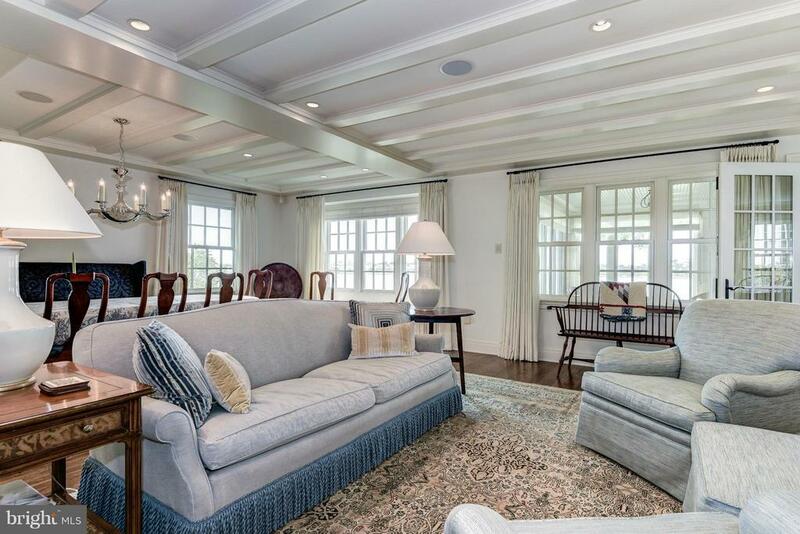 5 televisions. 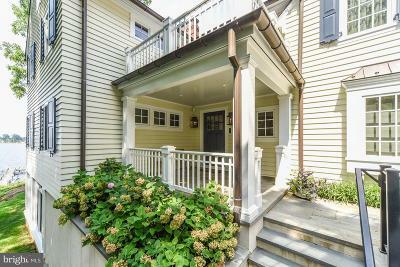 Soapstone counters, marble counters & floors, gourmet kitchen, quality throughout and in move-in condition. 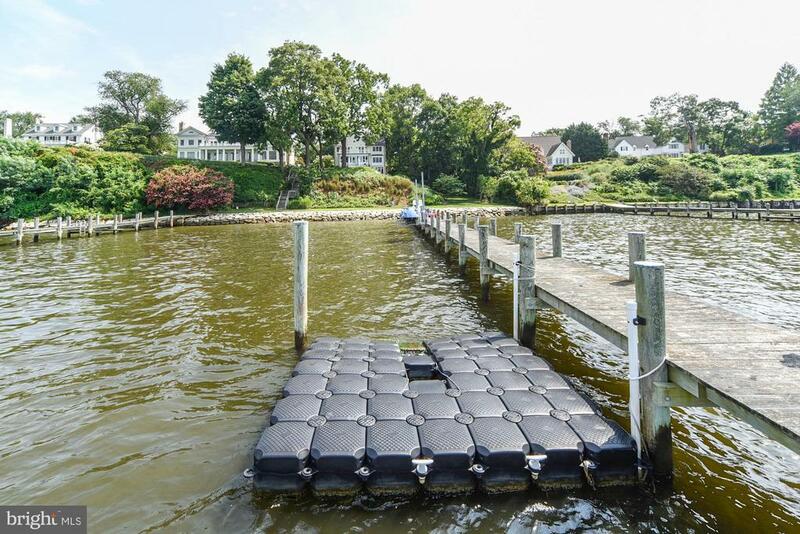 See 3D tour. 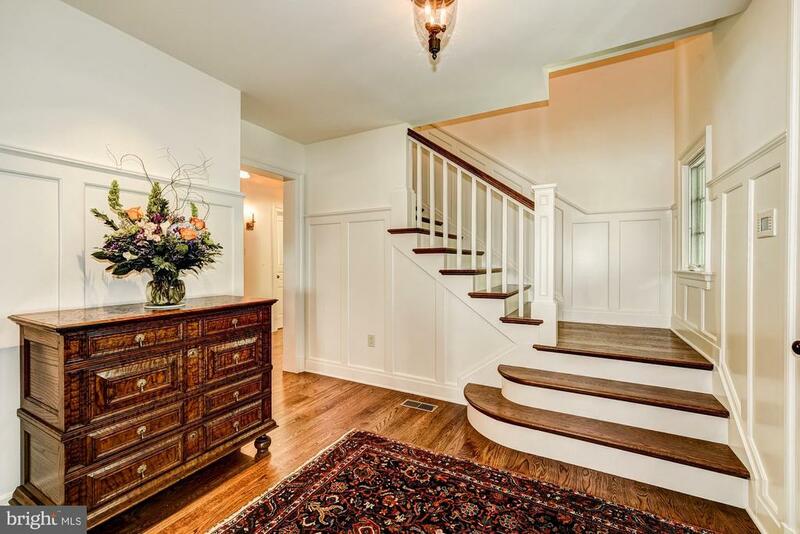 This immaculately maintained home is waiting for someone who appreciates quality and a quiet yet convenient location. 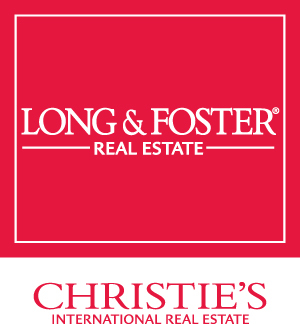 Verification of funds is required prior to showings and listing agent must accompany all showings. 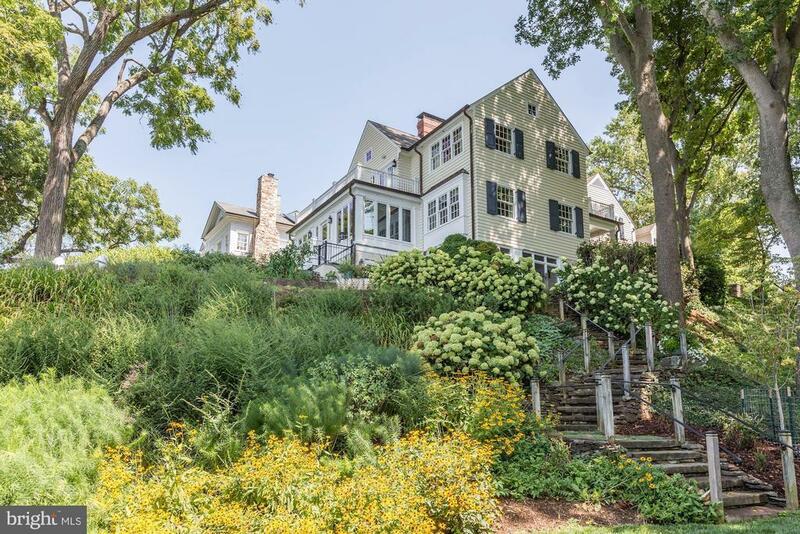 Another positive feature among the many is that these owners have done everything by the book. 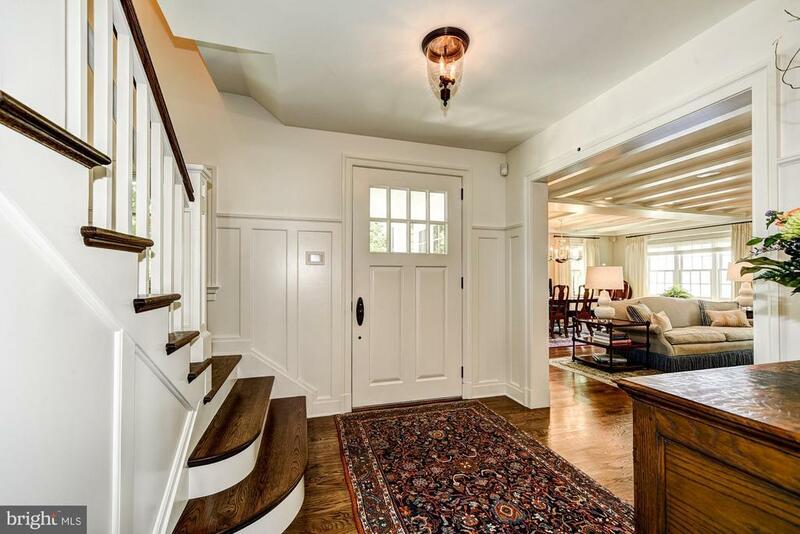 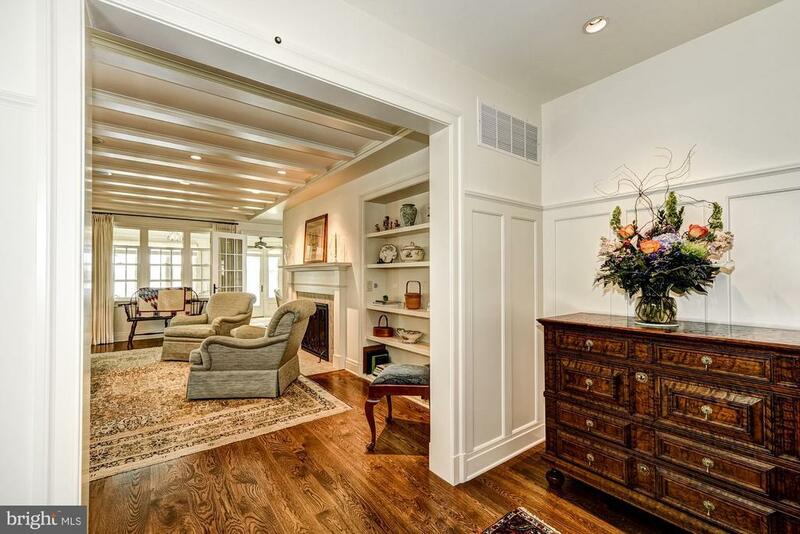 They havent take any short cuts with the total renovation or improvements to this beautiful home and property. 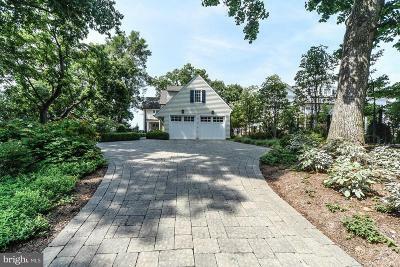 Directions: Ritchie Highway to left on Rt. 450. to right on Homewood Rd. 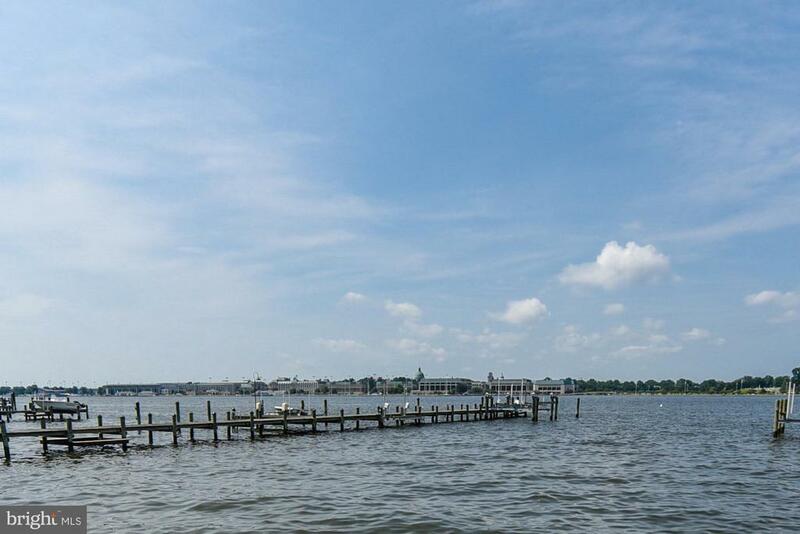 or Naval Academy Bridge to right on Rt. 450. 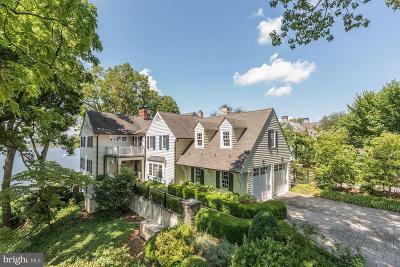 After passing the Severn Inn take first right onto Homewood Rd. and bear left/ House will be on the right.